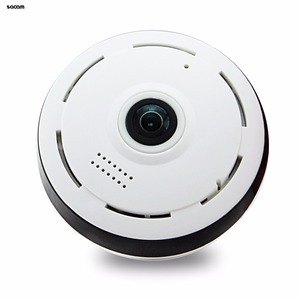 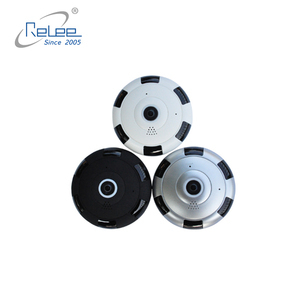 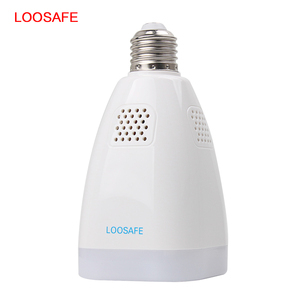 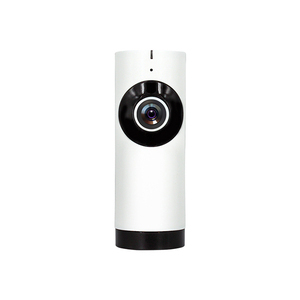 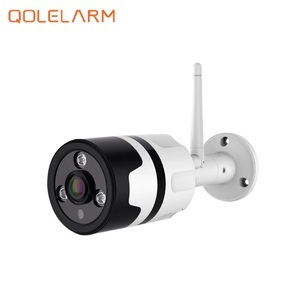 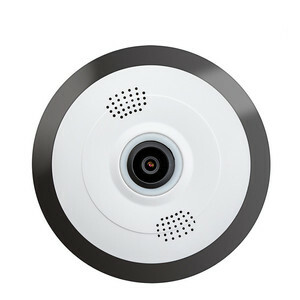 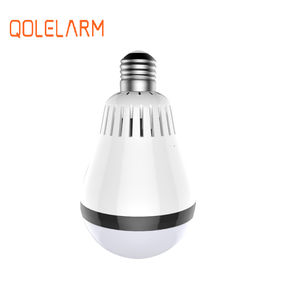 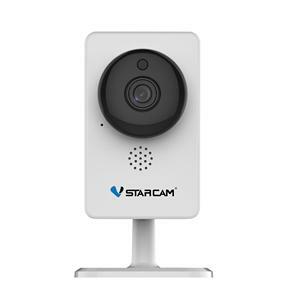 If you looking for a wifi IP camera for the easy remote view, this is the most suitable product so far. 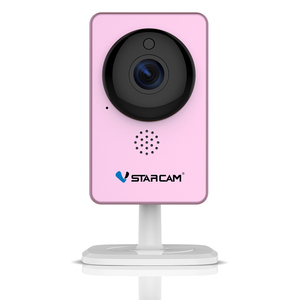 Note: The camera power supply comes from the power switch, to use the camera, you need to keep the power switch on. 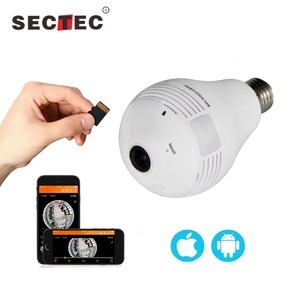 If possible, please let the camera connect to independence power switch.